Images credit & copyright: Indian Space Research Organization (ISRO). LAUNCH ALERT! 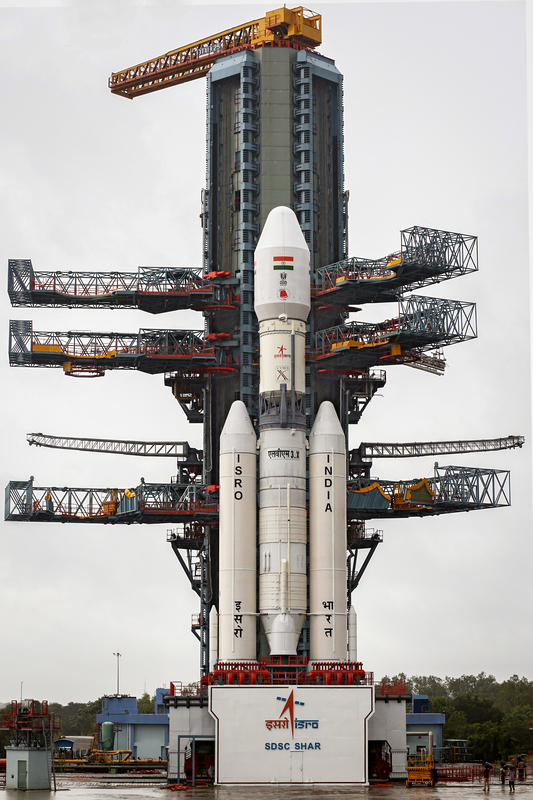 Wednesday, November 14, 2018 at TBD UTC (TBD EST), the Indian Space Research Organization (ISRO) will be launching the massive Geosynchronous Satellite Launch Vehicle (GSLV) MK.3 (designated GSLV Mk.3-D2), carrying the GSAT-29 experimental communication satellite from the Satish Dhawan Space Center, Sriharikota, India. 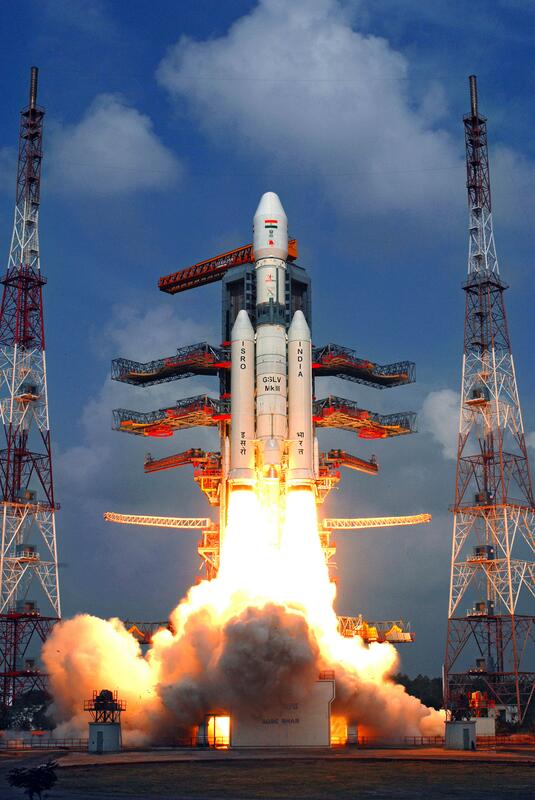 This will be the 3rd flight of the GSLV MK.3 rocket and its 2nd orbital flight. 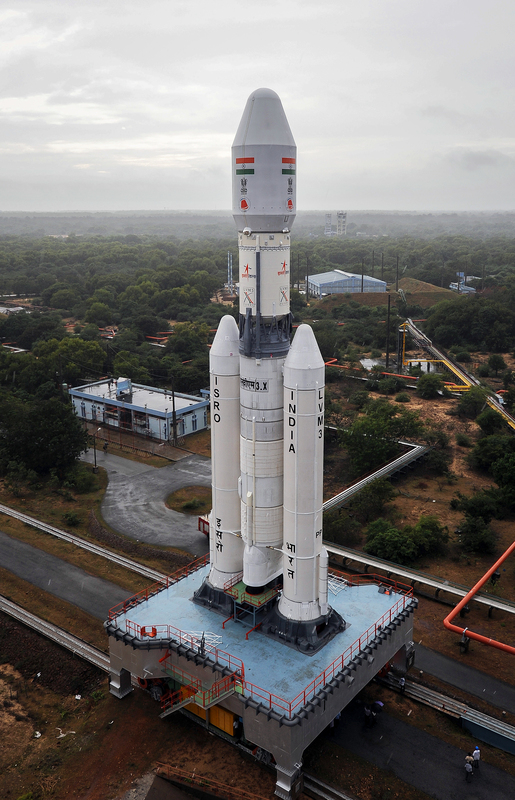 The GSLV-MK.3 is India’s heavy lift, 3 stage rocket standing 43.3 m (142 ft.) tall and 4 m (13 ft. 1 in.) in diameter and has a liftoff mass of 640 tonnes. It can deliver 8,000 kg (17,600 lb.) into Low Earth Orbit (LEO) and 4,000 kg (8,818 lb.) into a Geostationary Transfer Orbit (GTO). Payload Fairing: The GSLV MK.3 payload fairing is two-shell composite enclosure that protects the spacecraft until it is high enough to be safe from atmospheric turbulence and is 11 m (36 ft.) in length and 5 m (16 ft. 5 in.) in diameter. C 25 Cryogenic Upper Stage: Third stage is 13.5 m (44 ft. 3 in.) in length and 4 m (13 ft.) in diameter. Its single CE-20 engine utilizes liquid hydrogen (LH2) and liquid oxygen (LOX), delivers 200 kN of thrust and has a burn time of 586 seconds. 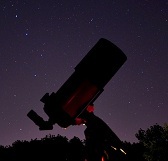 L110 Core Stage: Second stage is 17 m (56 ft.) in length and 4 m (13 ft.) in diameter. Its two Vikas engines ignite 113 seconds after liftoff and deliver a combined 1,598 nK of thrust. They use unsymmetrical dimethylhydrazine (UDMH) for fuel and nitrogen tetroxide N2O4 as oxidizer and carry a burn time of 200 seconds. When the boosters begin to lose thrust it is sensed by the core stage which then ignites the two Vikas engines and the two stages burn together for a short time before the boosters fall away. Strap-On S200 Boosters (First Stage): The GSLV MK.3 uses two solid fueled, strap-on boosters as its first stage. Each are 25 m (82 ft.) in length and 3.2 m (10 ft.) in diameter and are powered each by one S200 engine, delivering 5,150 kN of thrust, utilizes hydroxyl-terminated polybutadiene (HTPB) for fuel with a burn time of 130 seconds. When the boosters begin to lose thrust it is sensed by the core stage which then ignites the two Vikas engines and the two stages burn together for a short time before the boosters fall away. 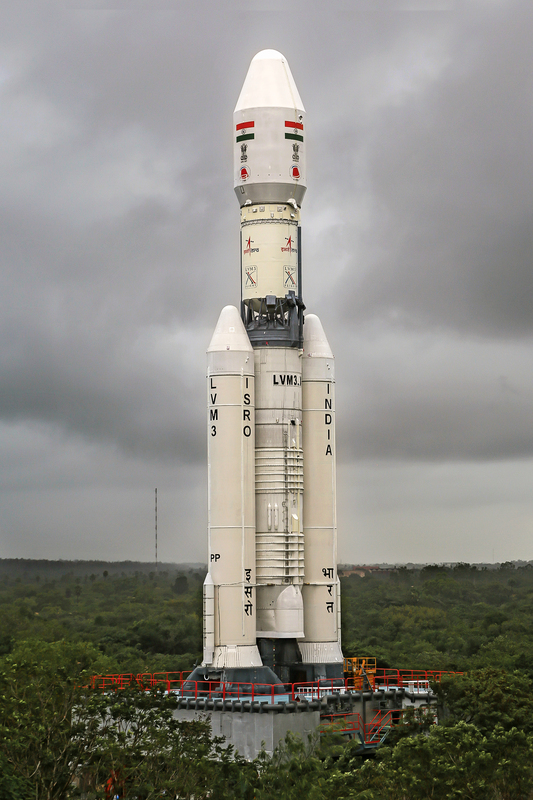 Image | This entry was posted in Images, Launches, News, Spaceflight Companies & Vehicles and tagged DanSpace77, GSAT 29, GSLV, GSLV MK-III, GSLV MKIII, India, Indian Space Research Organization, ISRO, Science, Space. Bookmark the permalink.